It’s the last week of the regular season and you know what that means — teams around New Jersey are vying for their final seeds as tournament time quickly rolls around. 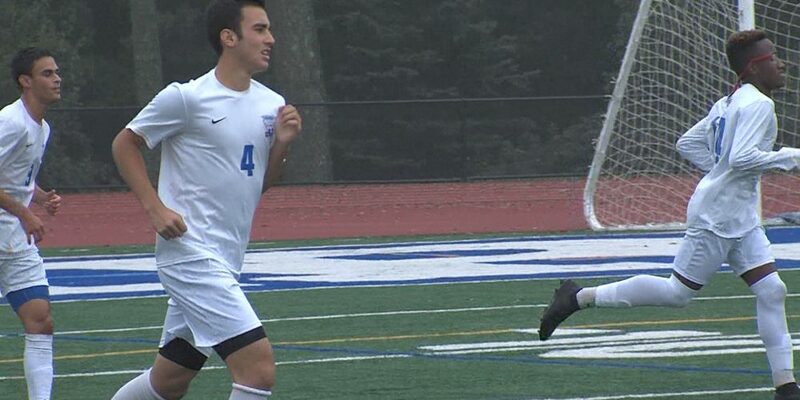 JSZ has highlights from an Essex County upset, a Top 20 showdown and a handful of more games. Check in throughout the night for the highlights!